How cool would it be to be selected to perform in Los Angeles as part of "Grammy Week"? For Jack Ingram, a former Music House student, it was an experience he won't forget. 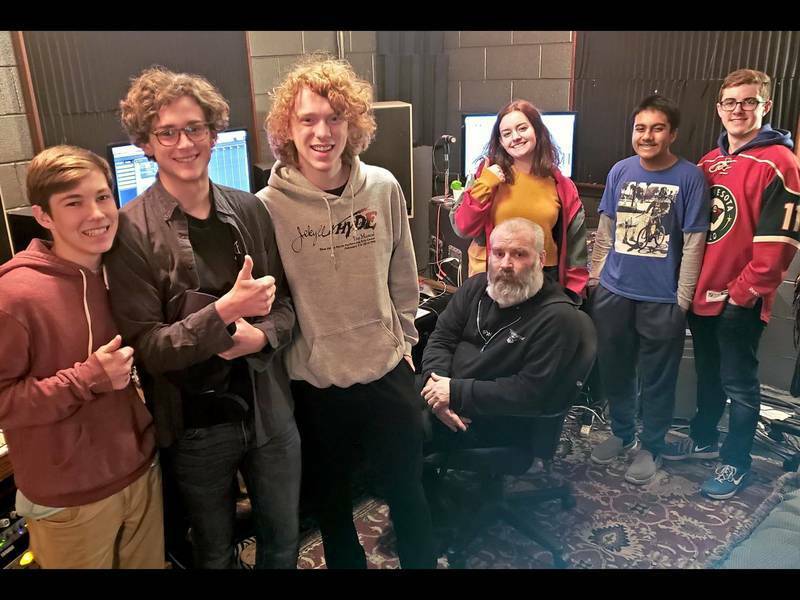 Jack was selected by the Grammy Foundation, as one of seven students, to perform at Club Nokia Theater, opening for Grammy nominee, Sam Hunt. In 2013, Jack was also selected to participate in a four-week long program in Kansas City. This program was called "The Music Revolution Project," which was part of the Grammy Museum's opening at the Sprint Center. Jack says he is "so grateful for all of the growth and knowledge he has experienced through the Grammy Foundation." He also attributes some of his success to Music House. 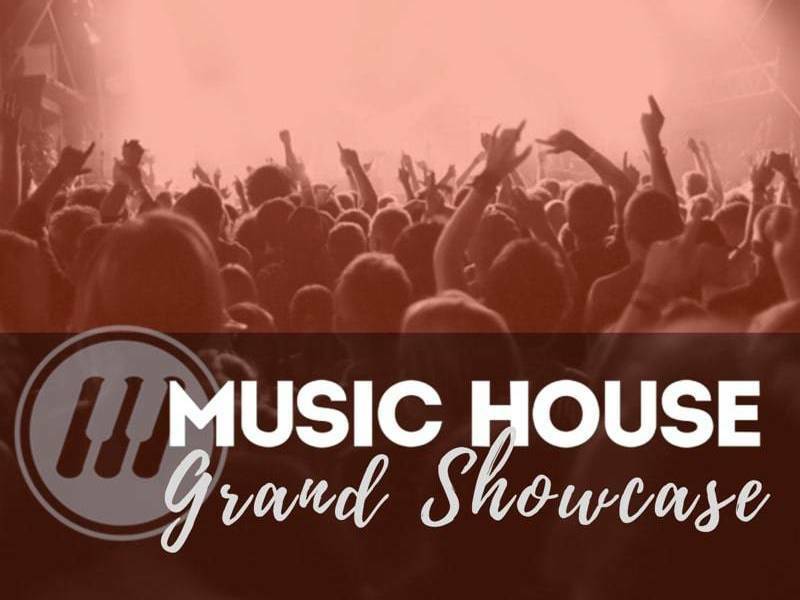 I appreciate the many years of drum lessons at Music House, because my love for music all started there. What's ahead for Jack? He graduates in May, and has offers to attend USC and Belmont University, where he has received a scholarship offer. What does he plan to study? You guessed it-Music! Best of luck Jack! Your love of music will take you far. The students selected for this honor are all Grammy Camp alumni. Jack was selected, in 2014, to attend the camp in Los Angeles for guitar performance, and in 2015, for songwriting. 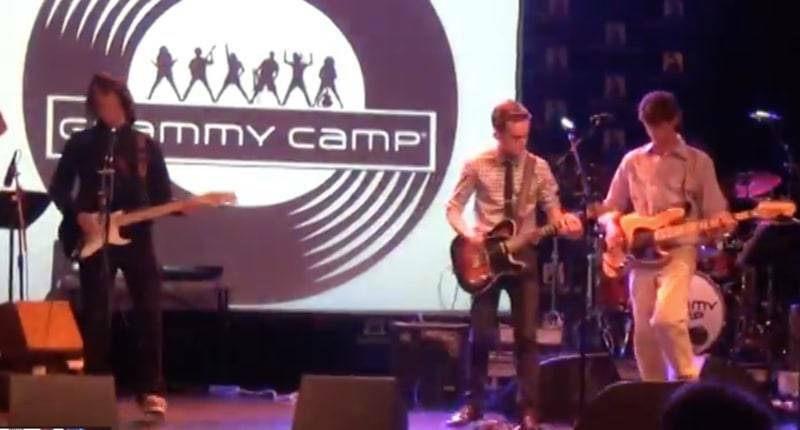 Here's a link to a performance of his band's original song at the 2014 camp.